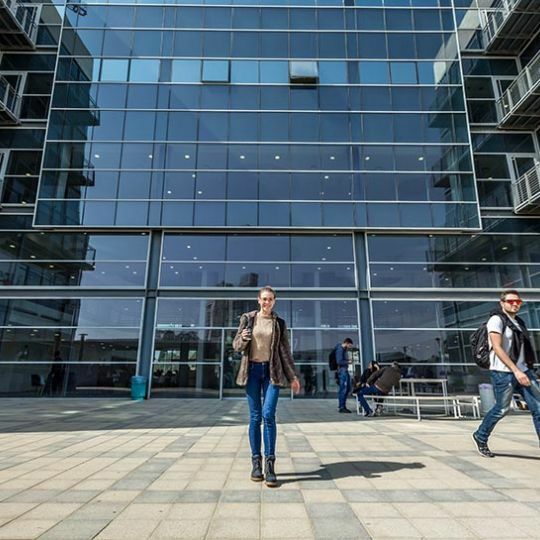 Ashdod Campus: Students are required to choose three of the following five fields: RF systems, electro-optics, communications, satellites and space, and power systems. RF Systems: electromagnetic waves enable the transferring of information through transmission-reception systems and various sensory systems. This track deals with analysis methods, planning and implementation of electromagnetic systems of radio waves, microwaves and millimeter waves. 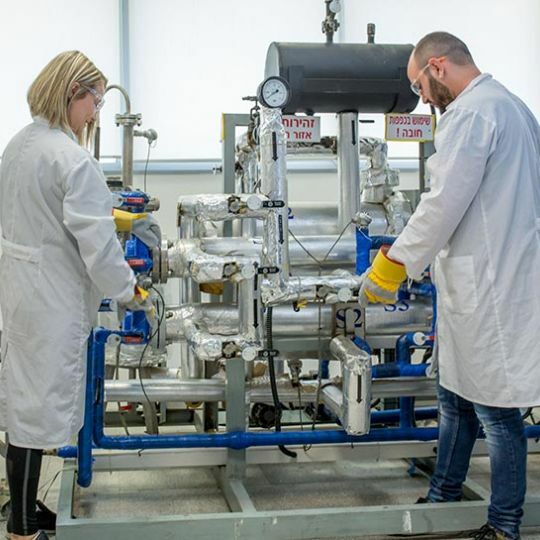 The process starts with the sources, continues with transmission systems and microwave circuits, components and antennas, and through to wave propagation and their scattering away from targets. 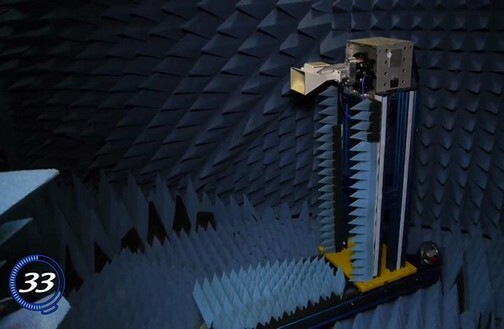 This track provides basic training for microwave and antenna engineers. It is also intended for system professionals, including communications and radars, and is also suitable for electro-optic professionals. Electro-optics: This field has gained strength during recent years due to the fact that these technologies have become increasingly prevalent across a wide range of life needs. It encompasses a wide spectrum of topics, from communications to diverse wavelength imaging systems, display systems and medical-optics systems, through to optical applications for signal and imagery processing. The study program for this track includes fascinating high-technology subjects. Its advanced laboratory provides students with direct interactions with some of the electro-optic systems. Communications: The field of communications encompasses a wide range of topics. Some of these have a scientific knowledge foundation, while others are innovative and constantly developing at a rapid pace as defined by the development of technology. The knowledge acquired through courses on communications is essential for those who develop products that serve the electronic communications segment. It also helps students meet the challenges of other fields, such as signal processing, controlling and computers. A large number of graduate study courses are based on the knowledge acquired in this track. 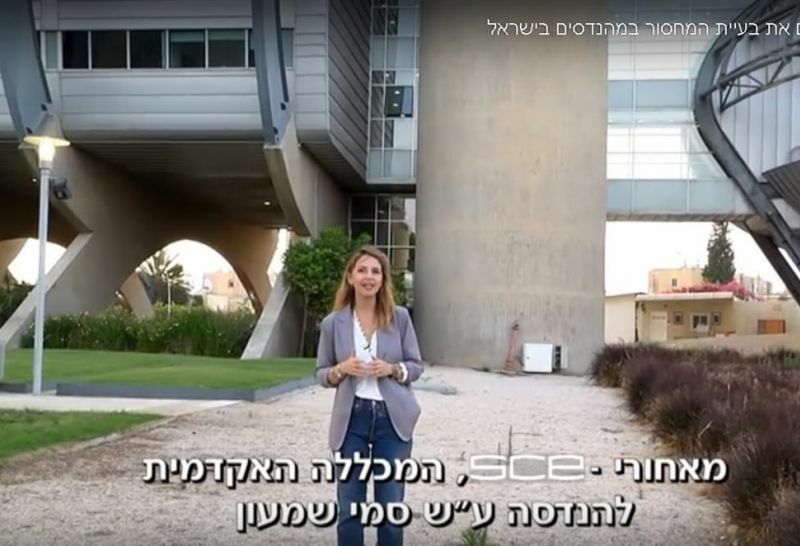 Satellites and Space: The Israeli Space Agency has been encouraging the expansion of research and development in the field of space, based on the view that space endeavors can boost the Israeli economy, while having a positive effect on the country’s global position and the welfare of its citizens. This may impact agriculture, communications, and environmental pollution monitoring, to name a few. This specialization track is also intended for people from the fields of electro-optics, communications, electromagnets, energy and power. Power Systems: This specialization track deals with electronic circuits for power regulation, high voltage power switched convertors for converting dc-dc, ac-dc, dc-ac – considering both control and topological considerations. In the electronic drive sector, this track deals with the systemic aspects of motors, burdens and power amplifiers for operating motors. The high voltage field deals with the production, transmission and division of electric power, while considering techno-economic considerations, in power systems for high and low voltages, during routine operations and operations under problematic circumstances and during disturbances. This specialization track provides eligibility for an engineer-electrician license following two years of work experience in the field of power systems.